Forgot someone on your list? Not sure what to get them? No worries, we gotchu! 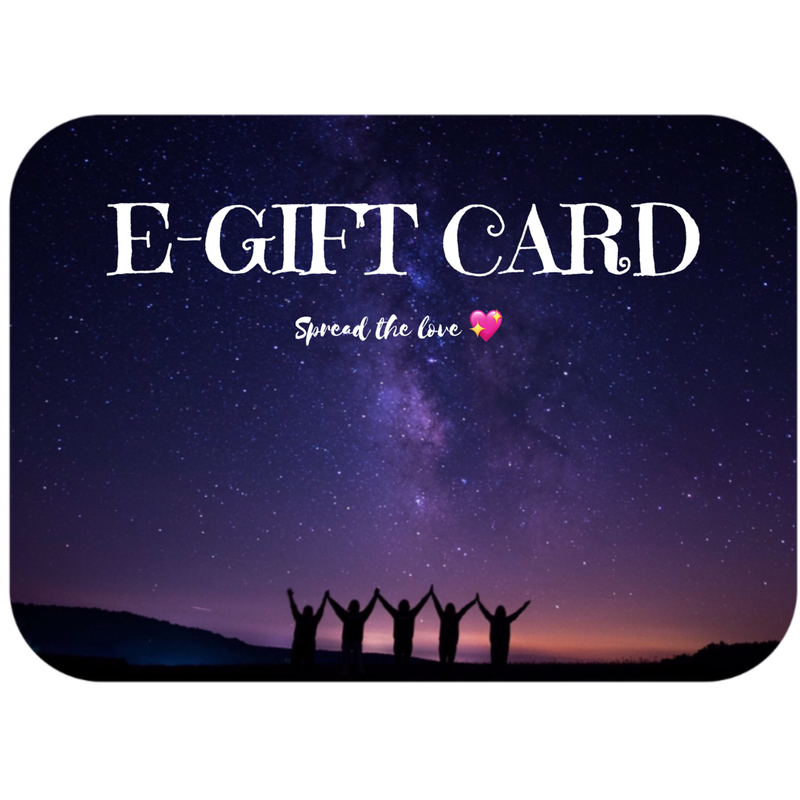 Give them the gift of choice and love with a Warrior E-Gift Card! Valid for ANYTHING on the Warrior site (all Warrior Wear, Warrior RETREAT payments, Connection monthly or annual payments, streaming videos). 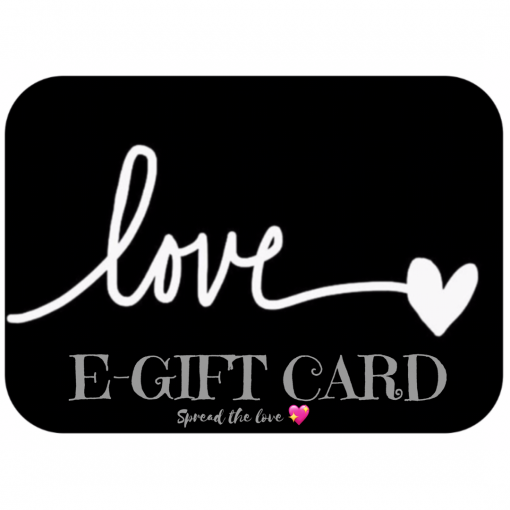 Gift cards are delivered by email directly to you so you may print or forward to the recipient of your choice.